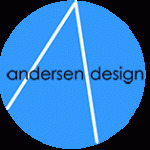 Modern meets the primitive in the Andersen Design Sleepy Owl. Eyes close on a carved, unadorned face. A white glaze covers a self-contained form turning inward into a dream. 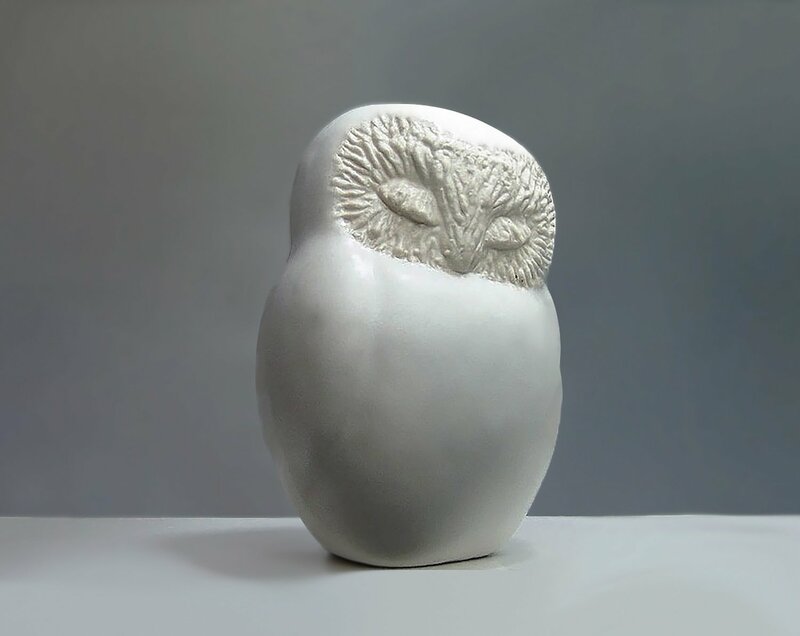 The Andersen Design Sleepy Own is slip cast in white stoneware and glazed in our matte white glaze. 5 inches tall and All handmade in America.